I'd Go a Long Way for a Nu-Way! I&apos;d Go a Long Way for a Nu-Way! 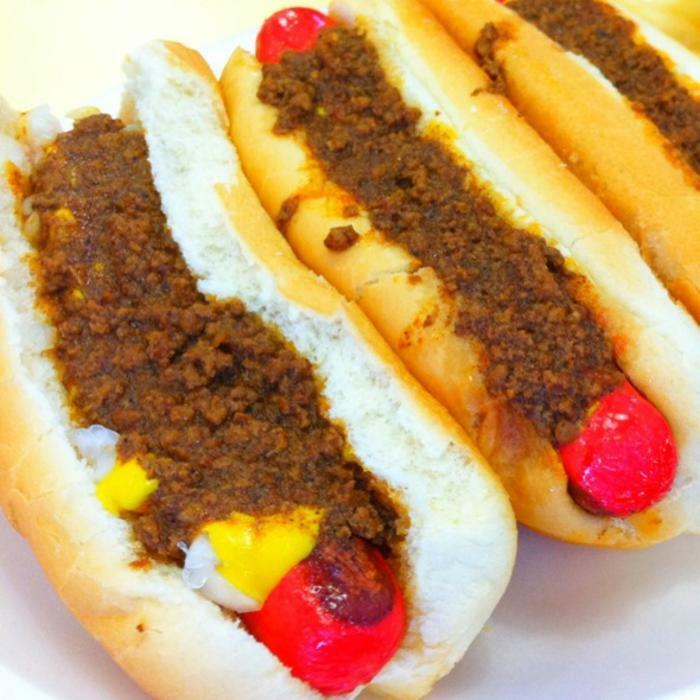 Today is National Chili Dog Day! The day that hot dog lovers across the United States top their hot dogs with delicious chili and eat as many as they want without judgement. What better way to celebrate than with a few Nu-Way Weiners? Here&apos;s a few reasons why Nu-Way Weiners is the best place to celebrate this yummy day! 1.) They&apos;ve Been the Best of the Best for 100 Years. 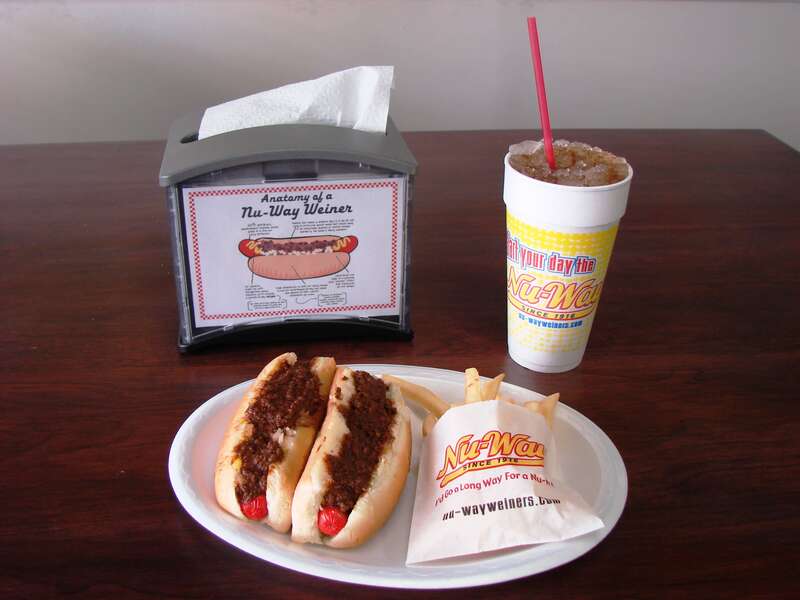 This year, Nu-Way Weiners is celebrating their 100 Year Anniversary and it&apos;s easy to understand why they&apos;ve been a Macon favorite throughout the years. There&apos;s a reason why they&apos;re slogan is, "I&apos;d go a long way for a Nu-Way." 2.) The Unique Hot Dog Color. First time visitors may be a little thrown off by the bright red color of Nu-Way Weiners, but that is all part of the experience! These mouthwatering dogs will keep you coming back for more. Just remember that mustard, onions, and chili sauce mean "All the Way." 3.) The Chili, Of Course! 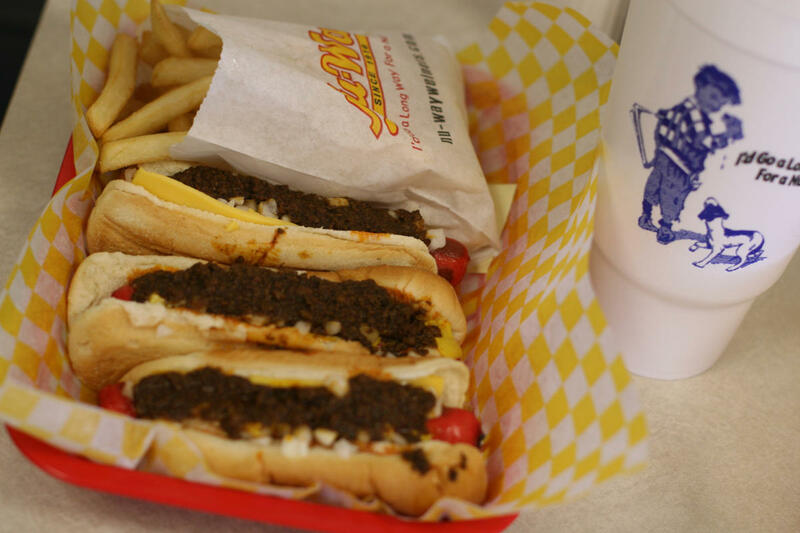 Founded by Greek-American James Mallis, the Greek spices in the chili create a unique flavor that make these hot dogs a stand out amongst all others. 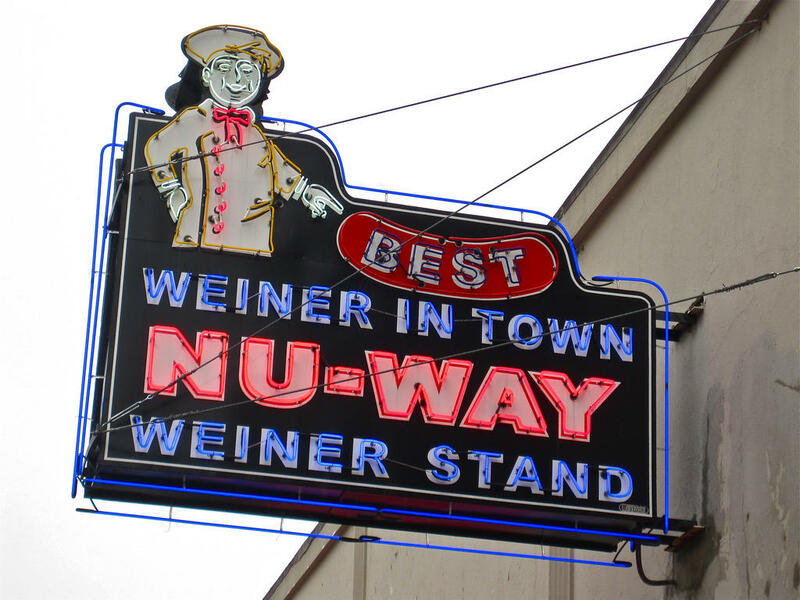 So, head on out to a Nu-Way Weiner location near you and eat as many chili hot dogs as you want! We won&apos;t judge.